Ignace Pleyel & Cie was a French piano manufacturing firm founded by the composer Ignace Pleyel in 1807. 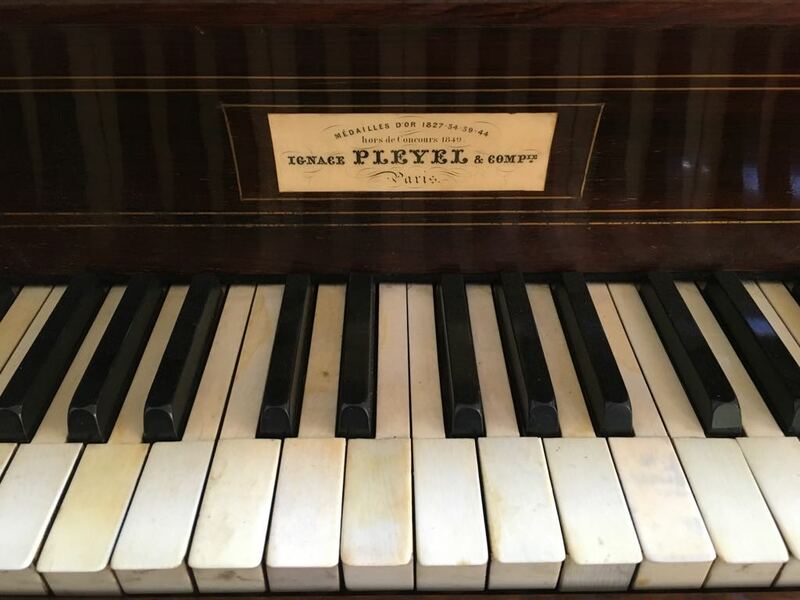 In 1815, Pleyel’s son Camille joined him as a business partner. The firm provided pianos to Frédéric Chopin, and also ran a concert hall, the Salle Pleyel, where Chopin performed his first – and last – Paris concerts. 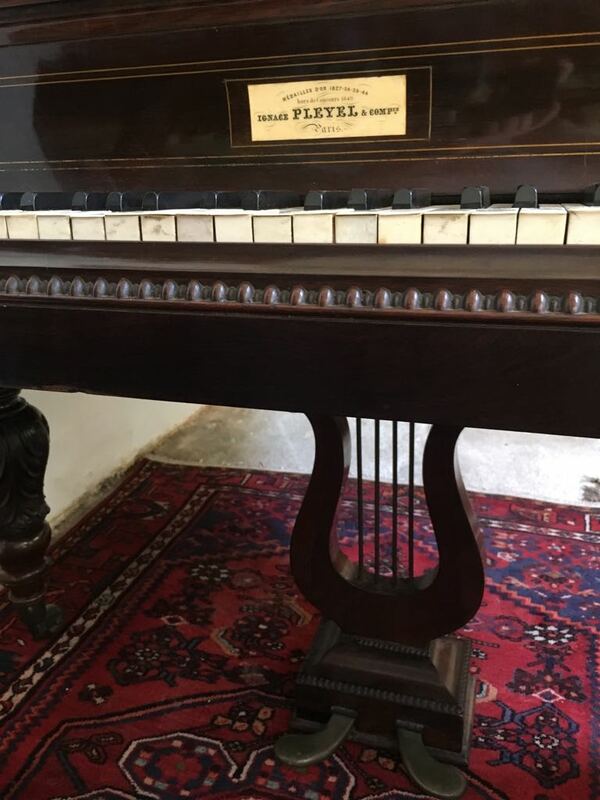 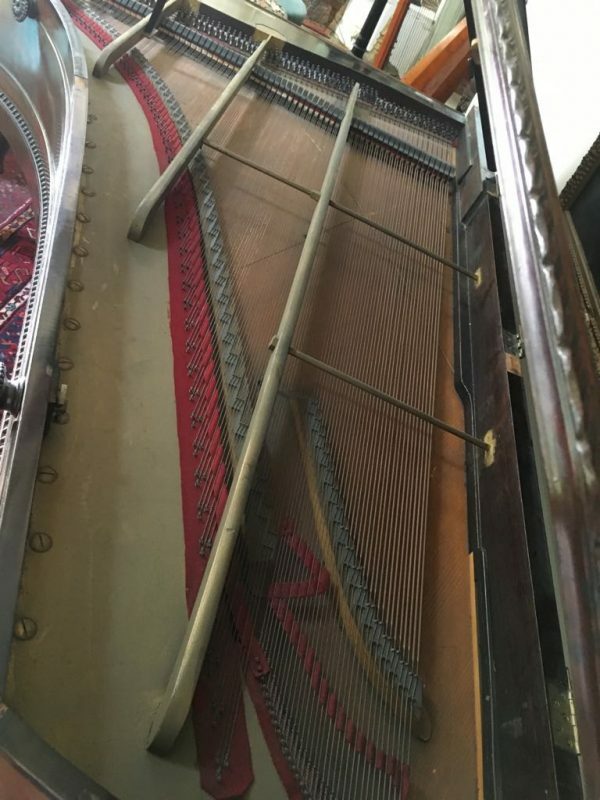 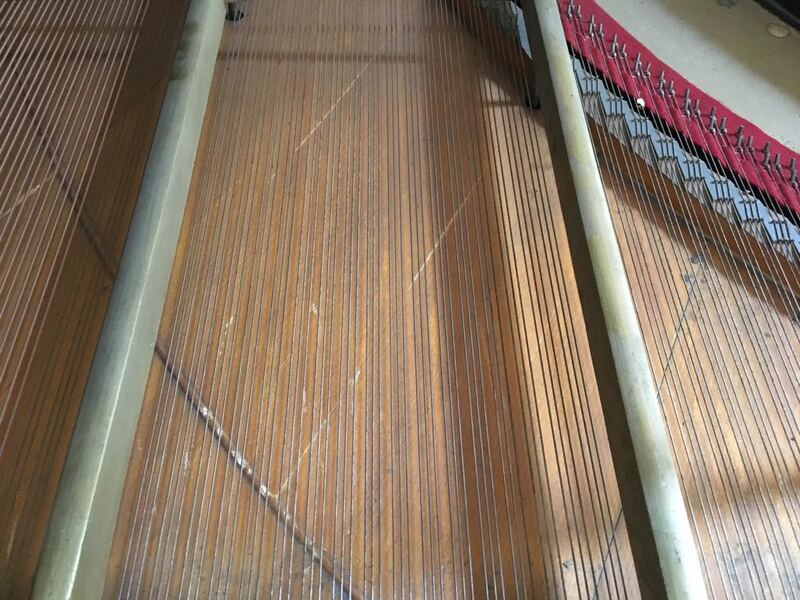 Pleyel’s major contribution to piano development was the first use of a metal frame in a piano. 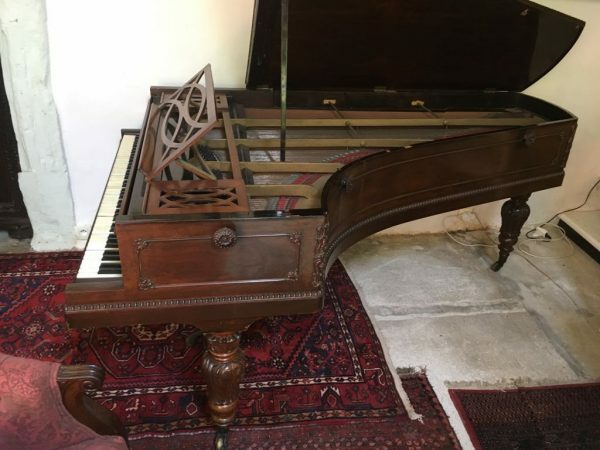 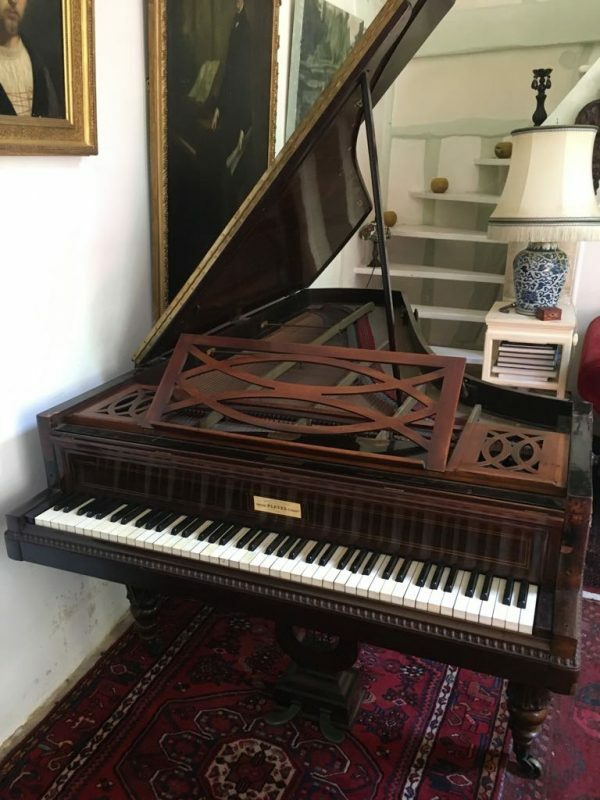 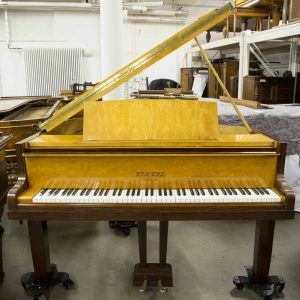 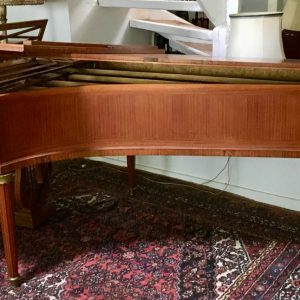 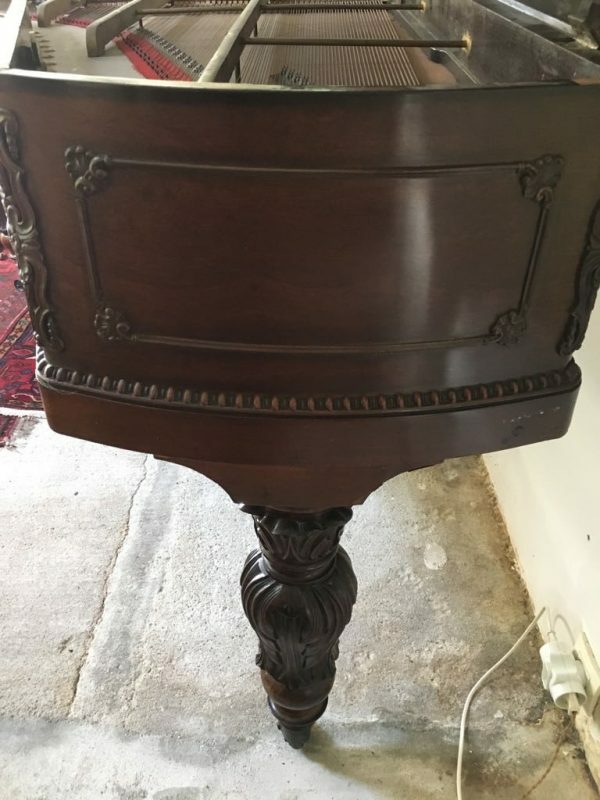 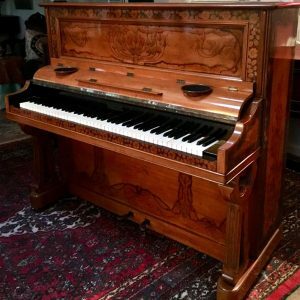 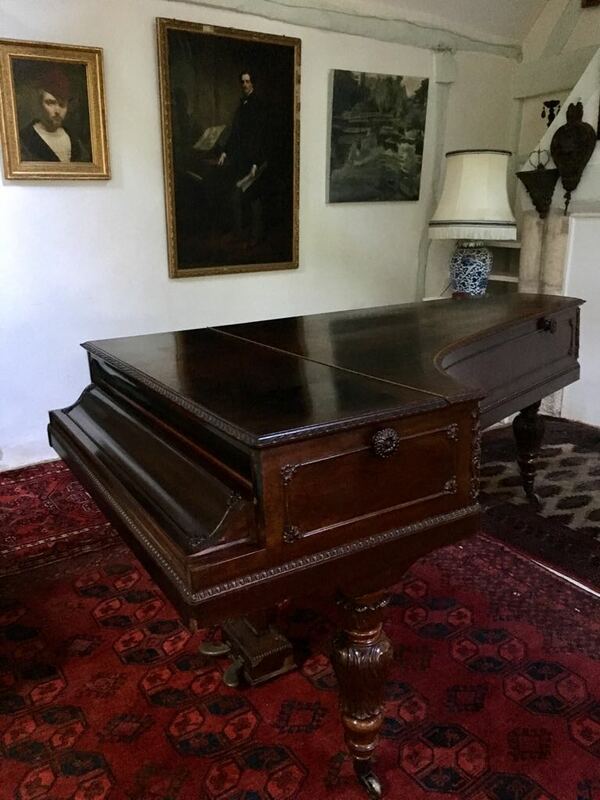 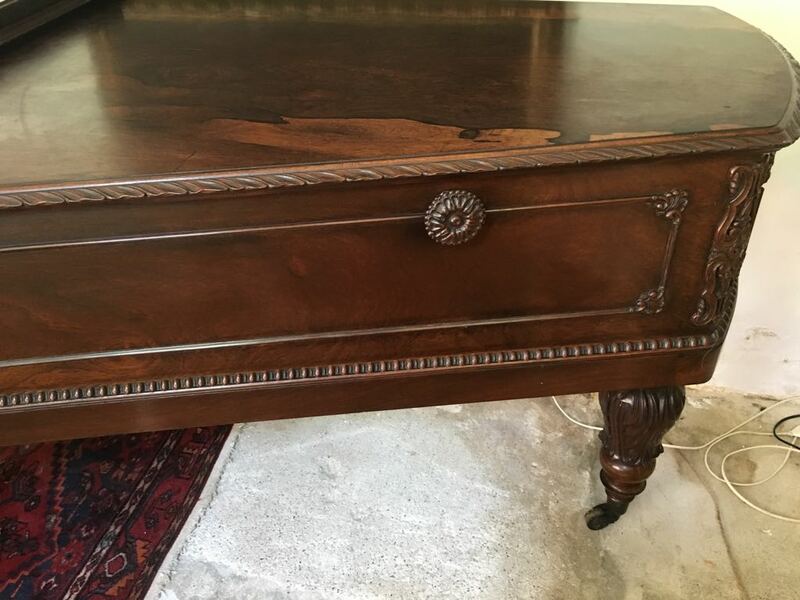 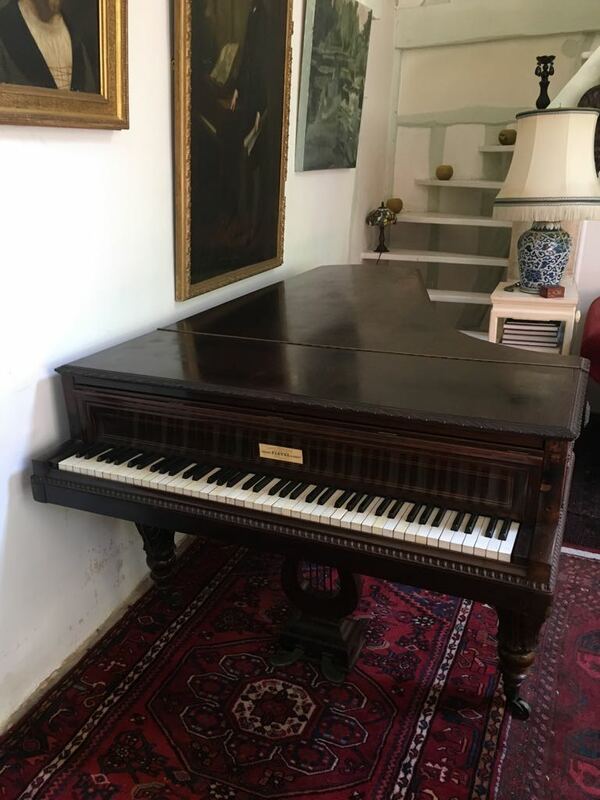 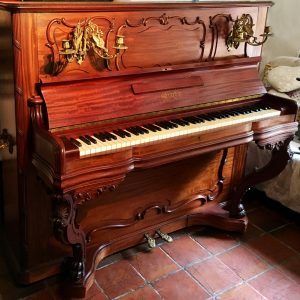 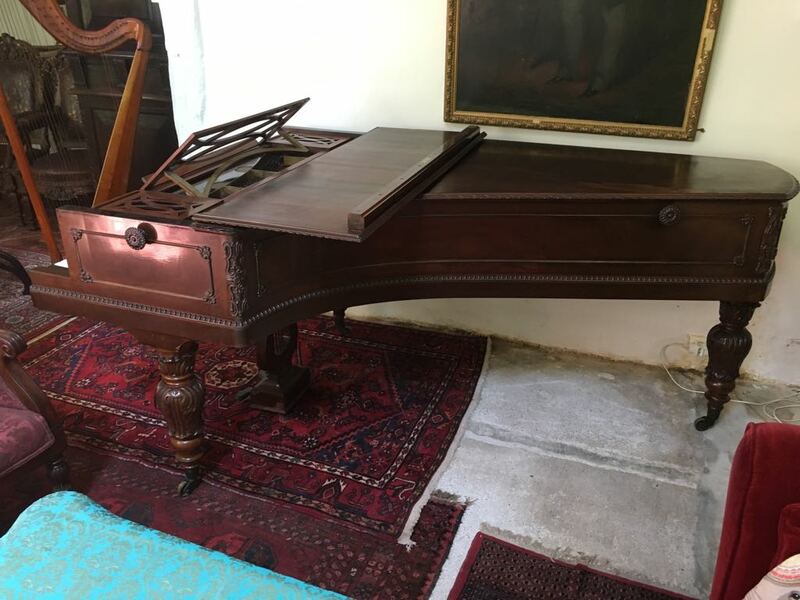 Pleyel pianos were the choice of composers such as Debussy, Saint-Saëns, Ravel, de Falla and Stravinsky and of pianists and teachers Alfred Cortot, Philip Manuel and Gavin Williamson.